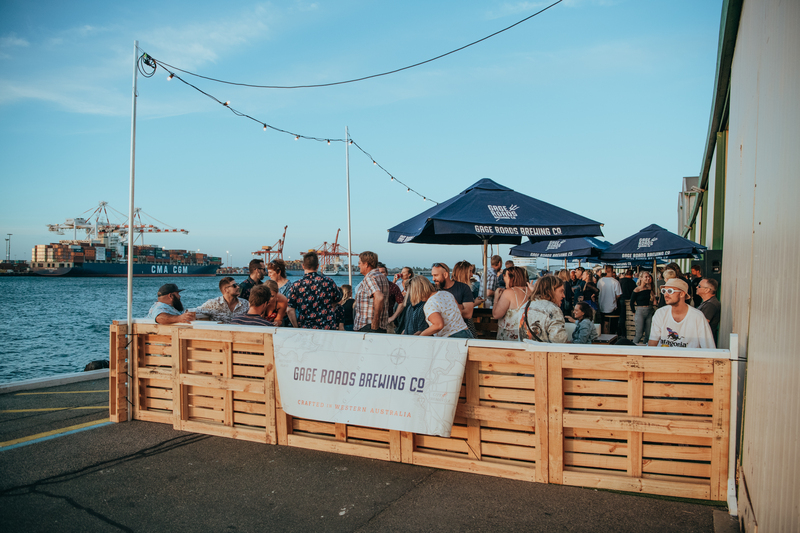 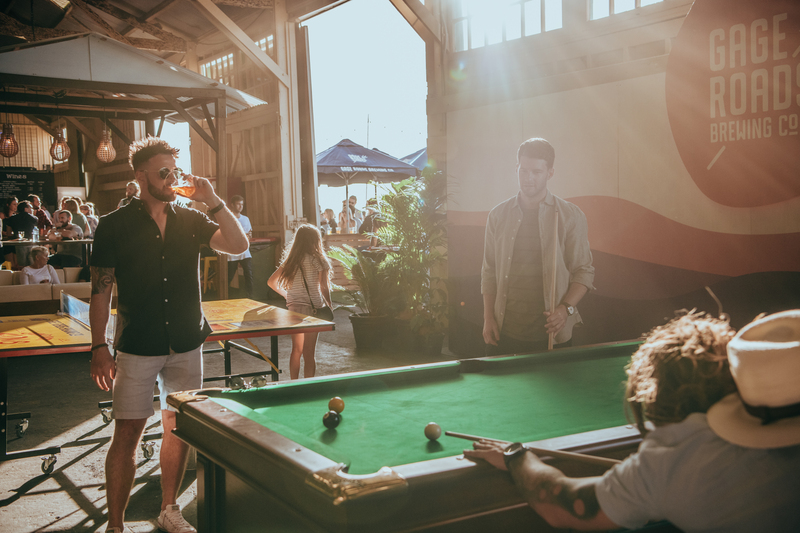 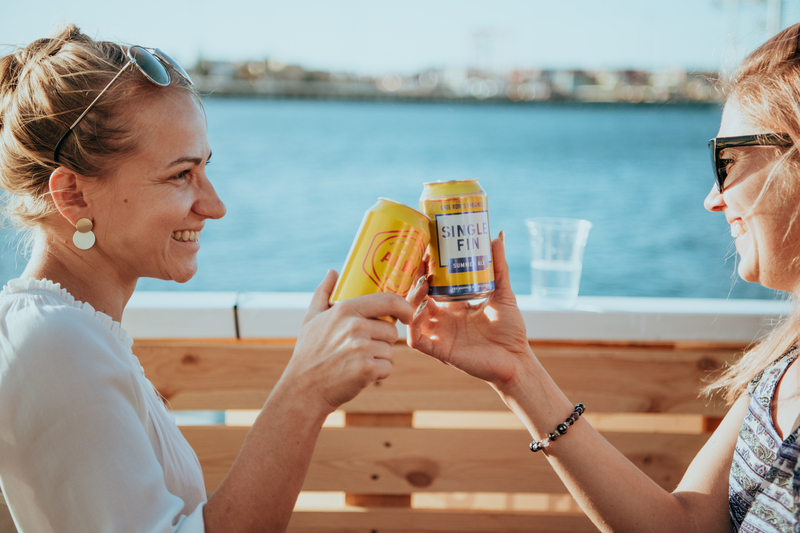 Dockside - B-Shed Freo | Gage Roads Brewing Co.
Gage Roads heads Dockside to open our first-ever pop-up venue over the March Labour Day long weekend at Freo’s B-shed Ferry Wharf – and it’s FREE! 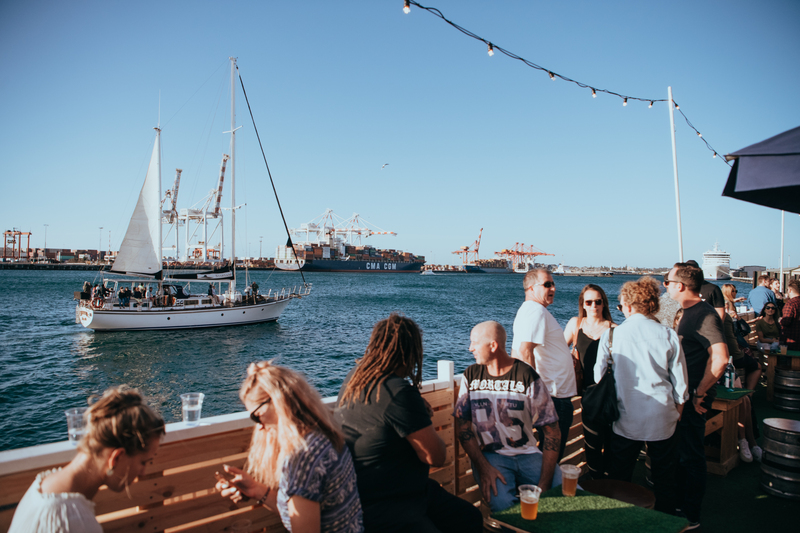 Think chilled vibes, mouth-watering tacos, live art, some of WA’s best live music and most importantly, our full range of beers! 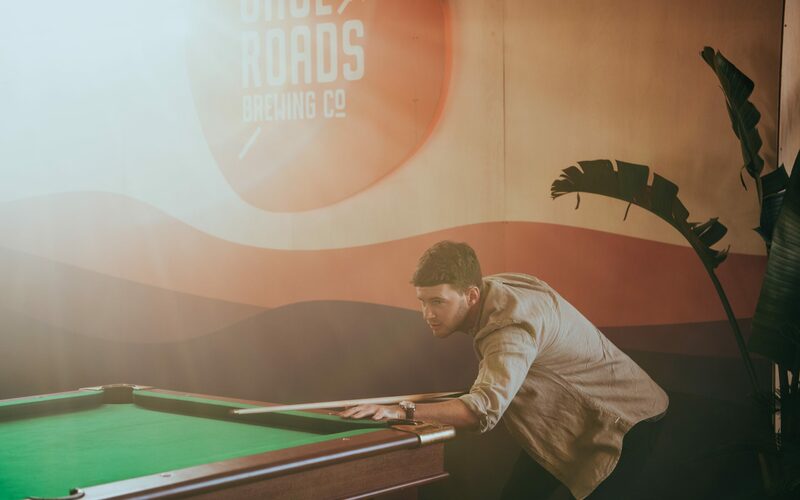 In partnership with the legends behind The Dock, our fully themed bar will showcase what Gage Roads is all about – good beer and good times! 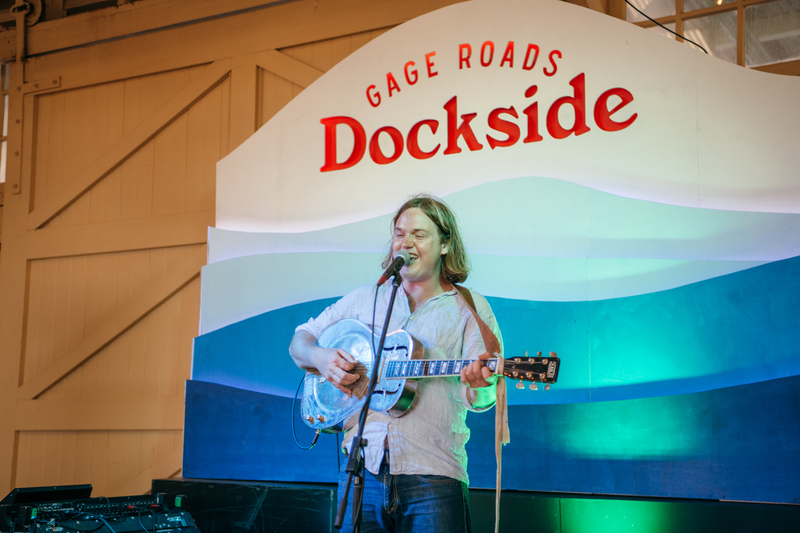 Keep an eye on our socials for all the latest on live acts, live artists and more! 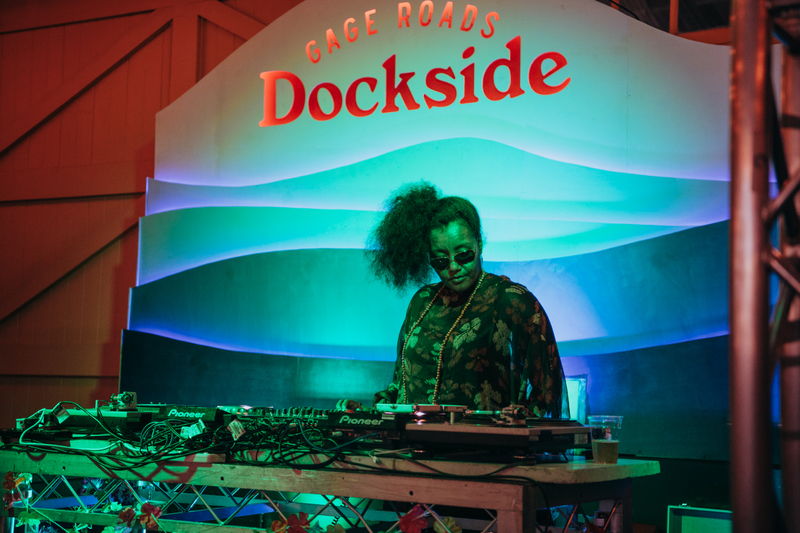 In alphabetical order: Ben Taaffe (MOVE), Blake Kelleway, DJ Beryl (Scarlett from San Cisco), DJ KOKO (Grace Barbé) & DJ Choppa Crucial, Doctopus (DJ Set), Ginoli, Grievous Bodily Calm DJ set, Jack Davies, Jeff Jackson, Lana Rothnie, Nicole Filev, Troy Division, Will Slade.